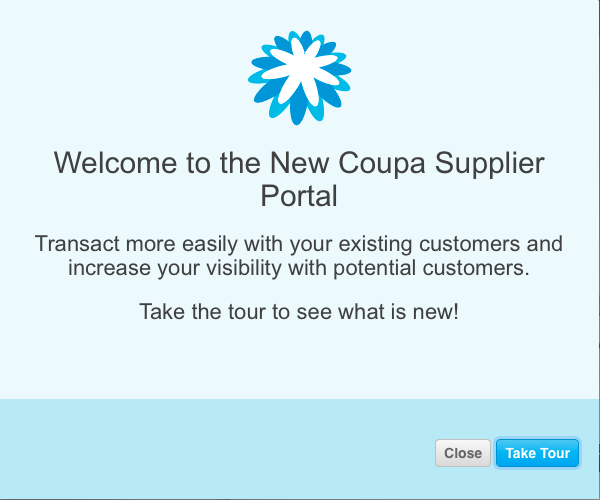 in case you want to do business with us and your procurement is using coupa’s supplier portal solution, we are listed! this will help make things easier for both sides. need a reason to do business with us? check our humble services or performances. or simply tell us what your challenge is and we will sketch a concept that will help you advance.